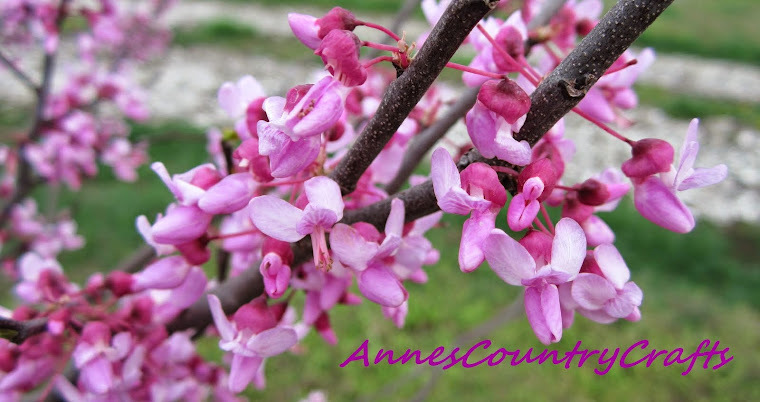 Annes Country Crafts: New Listings Coming Soon! I have some more items I am hoping to get listed in my Etsy Shop soon. Possibly including another seed bead loom kit, fawn colored French Angora fiber, and another learn to crochet kit. So be sure to check back soon! Also I am running a special for the people who come to my blog. Just send me a email at annedoug13579@gmail.com or leave a comment on this post and tell me what your favorite type of craft project is. And everyone who participates will get a 15% off coupon that is good on anything in my shop!